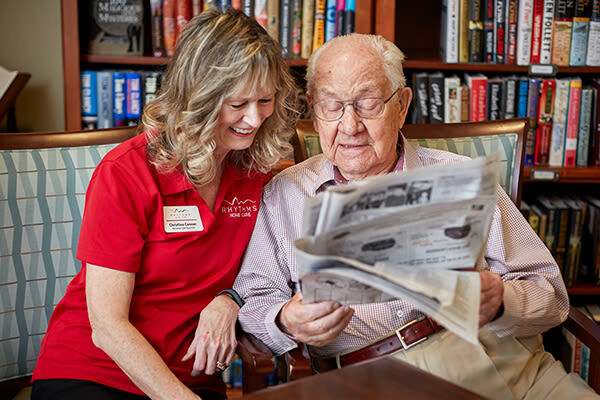 Rhythms Home Care, a service of Christian Living Communities, offers you a wide-range of options to enrich your life at home. Our home care companions are carefully screened, bonded and insured. Additionally, each of our team members receives training on the importance of successful aging and how to support you in your journey. You can learn more about all that Rhythms Home Care has to offer by visiting their website.